Find and hire gifted Filipino HTML and CSS experts for as little as $650 a month. if your looking for all around programmer then maybe i am what you are looking for. i know how to develop desktop and website application and i am very flexible in any kind of development. 5 years experience of hands-on experience in Web & Graphic Designs. I specialise in providing creative marketing solutions to businesses. Infographics, Brochures, Presentations, Typography, Artwork for Print, Anything but code. Over four years experience and work with a variety of organisations, from small to international companies. I did a lot of Responsive Wordpress sites, as well as using Genesis and Bootstrap frameworks. I also had a broad experience in Avada fusion builder themes and visual composer. PHP, xHTML, JS, Jquery, Woocommerce and Graphic Design. - Computer-Aided Drafting for Architectural plans, J8 modeling, perspective, color rendering & plotting. - Computer-Aided 2D drafting and plotting. - Computer-Aided 3D drafting, color rendering, and plotting. 5 Years experience in different programming languages. I've done some useful projects where I am able to enhance my skill sets as a programmer, and also I have a deep understanding on different programming languages with logical algorithm and this part is where I am excited the most. I can able to deliver this with great results. I have extensive experience in PHP from simple to complex websites and applications. Web Developer expertise in Webpress using OceanWP, CSS and HTML. Web Developer expertise in Webpress, CSS and HTML. I create convincing website that attract more costumer. I provide good quality design in time and develop your website for your satisfaction. • Skilled in WordPress CMS development and plugin installation and troubleshooting. Knowledgeable in html, php, photoshop, and creating a wordpress site. Can also do an administrative task like data entry, web research, email marketing, project management, data mining and SEO tasks. 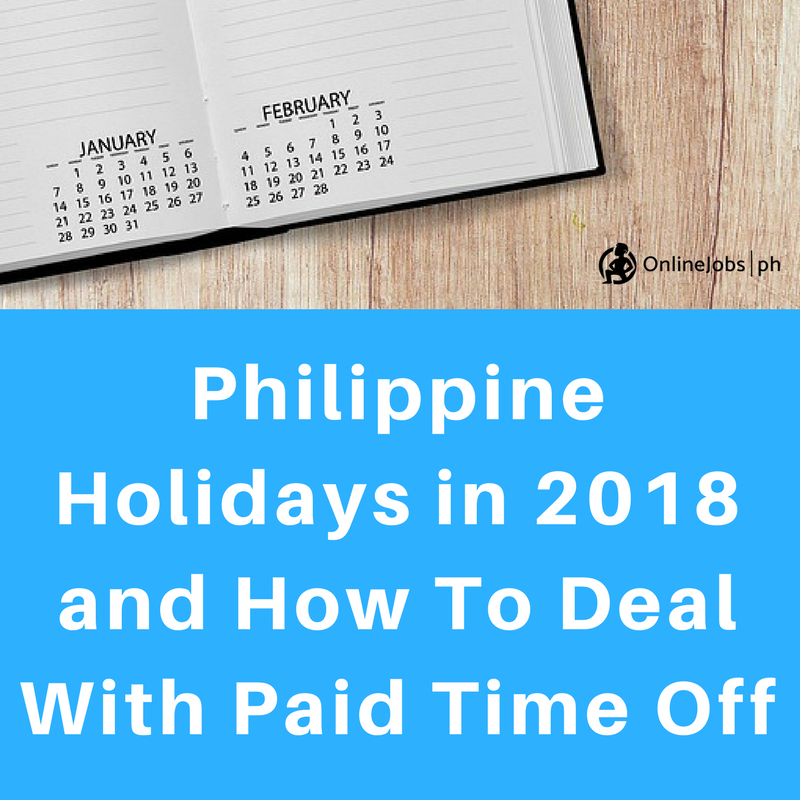 I Worked as a Freelance WordPress Developer in the Philippines for the past 3 years Currently handle a static website and E-commerce website. I can help you build your website, modify themes, Design Website and convert to WordPress and set up. I can also help you to have a Corporate Accounts if you need it. I am a graduate of BS Information Technology Major in Computer Science. My first job was as an administrative staff. I was an eBay lister, researcher and data entry assistant for a year. For over 6 years working in the I.T. industry, I am thankful to the people I met, worked with, and shared ideas. I gained a lot of experience and made me able to enhance my skills and help people to their needs as a programmer. Above all, I thank God for the talents given and to Him be the glory. IT specialist with 4+ years of professional experience in designing & developing WordPress websites.